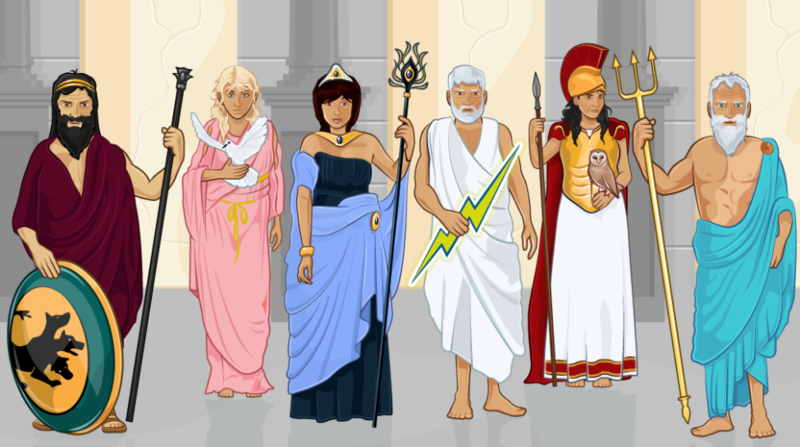 Use this web guide to discover more about Greek gods/goddesses. Follow the steps to watch videos, find images, research information, and create a "Fakebook" page for your Greek god. Click on the "Step" tabs at the top of the page. Read the instructions on each page and go through all 5 steps to complete your graphic organizer.